We are investors with a passion for investing. Each of our founders is a CFA charterholder and collectively our team has decades of experience in investment analysis, portfolio construction, due diligence, research and security valuation. We understand the importance of a strong operational foundation to the experience clients have with our firm. We have made it a priority to partner with high quality firms to ensure our interactions with clients are focused on their financial goals and priorities. We believe it is the duty of investment advisors to provide clarity to clients about the type and amount of fees being paid and to disclose conflicts of interest. 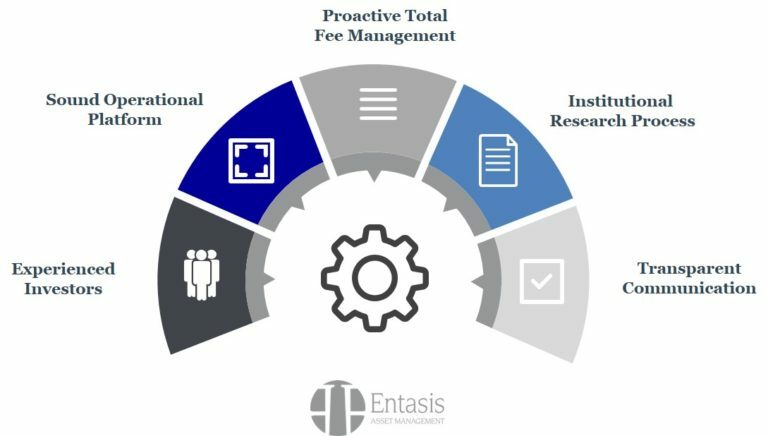 We are only compensated by an advisory fee, but proactively manage product and platform fees to limit total client fees to the greatest extent possible. We own the investment analysis and recommendations for client portfolios. We do not rely on a third party or “home office” to do research for us. We follow a methodical, patient approach to selecting investments. Our research process is proprietary and includes extensive interactions with management, portfolio managers, analysts and other key decision makers. We believe in regular, understandable communication. We clearly articulate our process and conclusions. No surprises. We adhere strongly to the notion that “if you can’t explain it simply, you don’t know it well enough.” We want our clients to have a high level of comfort in their portfolios and the decisions we make.